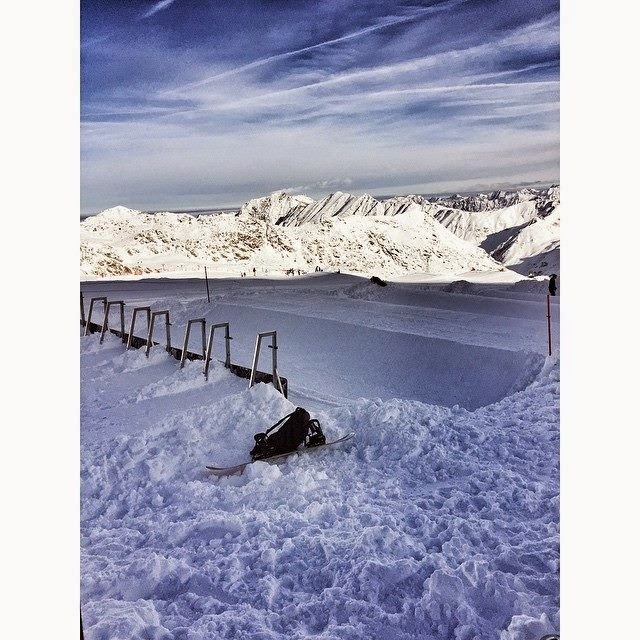 Duncan Campbell's Blogsite: Pitzal Austria Training at last! Pitzal Austria Training at last! AT LAST - the 10 LOST snow bags have been found and arrived in Pitzal. Awesome training on this tomorrow. Looks great - can't wait.